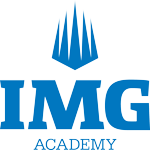 The winners and runners-up (2019/2021, 2022/2023, 2024/2025 or equivalent) at official qualifying events will be invited to the world-renowned IMG Academy for the chance to earn the IMG Nationals title. 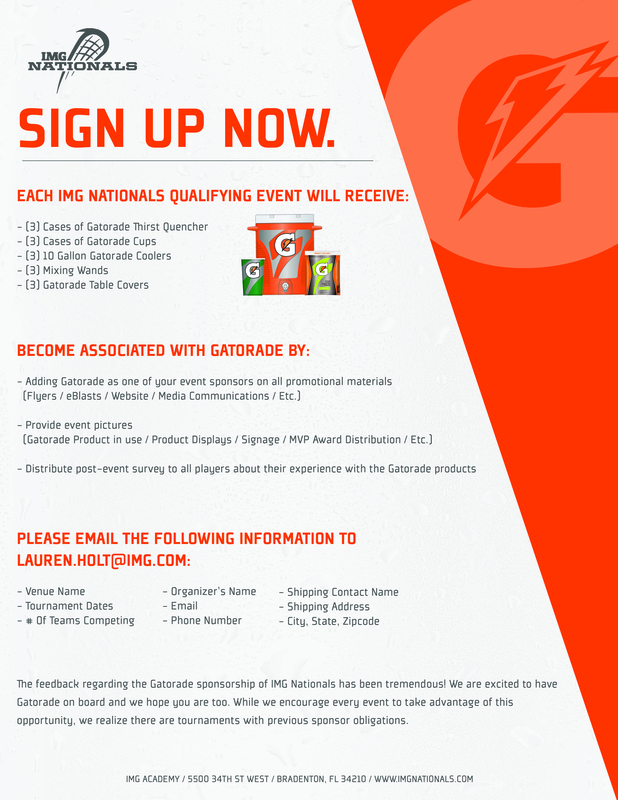 If you think you and your team have what it takes, find a qualifying event in your area, register and earn a spot to compete in the fourth annual IMG Nationals! In addition to receiving invitations to the IMG Nationals Lacrosse Championship there are a variety of benefits for becoming an Official Qualifying Event. If you are interested in becoming an Official Qualifying Event, please contact Mitch Andress at mitchell.andress@img.com or 941-752-2510. Click on state below for additional tournament information and links to qualifier web sites in a particular state.